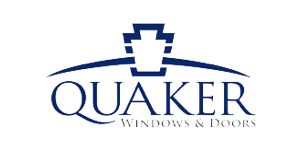 Established in 1949 Quaker Windows and Doors offer larger vent sizes and narrow sightlines making it the ideal choice for modern Residential or Commercial Projects. Their aluminum products are strong, versatile, durable, inviting and design friendly. Quaker Windows and doors are designed with thick aluminum walls for added strength and tested to the most stringent industry standards for superior performance and durability. The thoughtfulness in design allow for units to be factory-mulled or set up as multiple units in one continuous master frame. Their innovative designs and outstanding performance features provide lasting beauty and value in projects throughout the country. 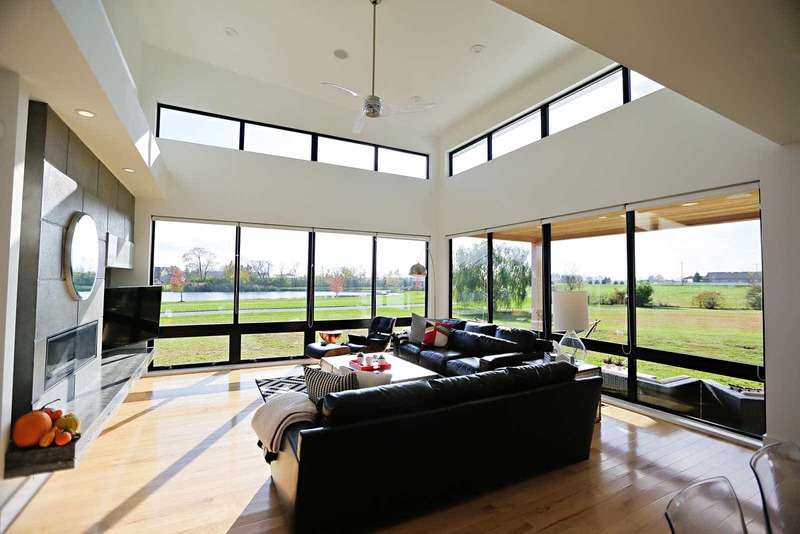 Established in 1949 Quaker Windows and Doors offer larger vent sizes and narrow sightlines making it the ideal choice for modern Residential or Commercial Projects. Their aluminum products are strong, versatile, durable, inviting and design friendly. Quaker Windows and doors are designed with thick aluminum walls for added strength and tested to the most stringent industry standards for superior performance and durability. The thoughtfulness in design allow for units to be factory-mulled or set up as multiple units in one continuous master frame. Their innovative designs and outstanding performance features provide lasting beauty and value in projects throughout the country.